In the past few years, we have covered plenty of awesome audio recorders for iOS devices. Your iPhone is already more than capable of replacing a pro recorder. 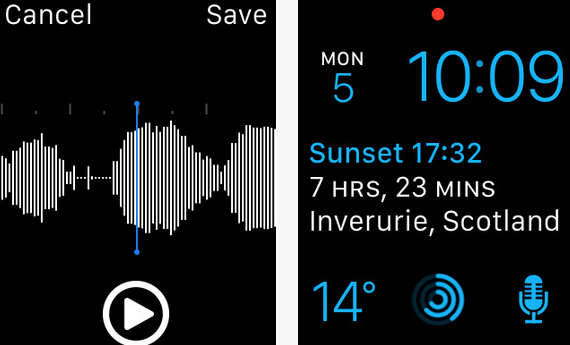 Thanks to Just Press Record, you can capture ideas with a simple tap on your Apple Watch. It lets you sync your recordings across all your devices. The app even records when your phone is not around. 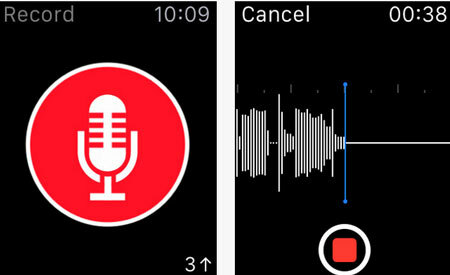 Just Press Record for Apple Watch lets you share your recordings with others easily. It offers unlimited recording time. 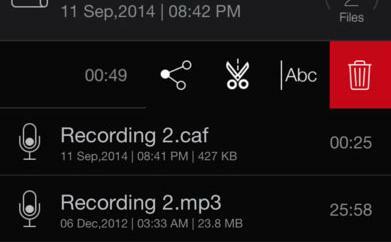 The app records audio in m4a format. It organizes your recordings by date and time. You have the option to use other apps while recording. Just Press Record is a universal app. 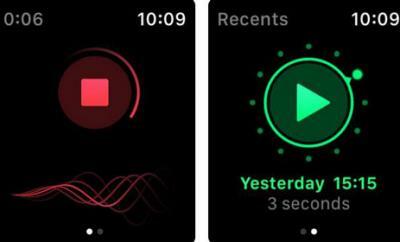 It works with iPhone, iPad, and Apple Watch devices. It is available for under $3.